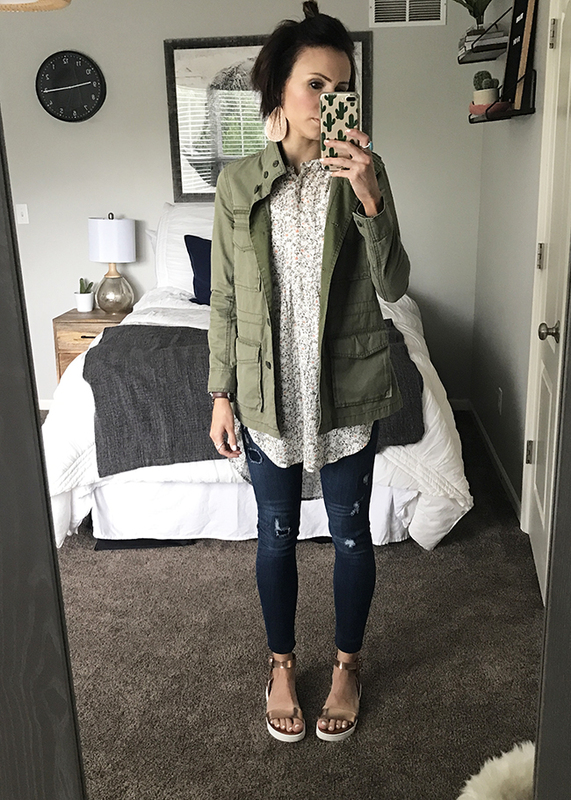 I was compensated by Nordstrom to write this post, but as always, styling and opinions are my own. In the spring and summer, I'm all about jeans and a tee shirt. But sometimes I want something a little more put together that still feels like an everyday outfit. Enter the tunic. 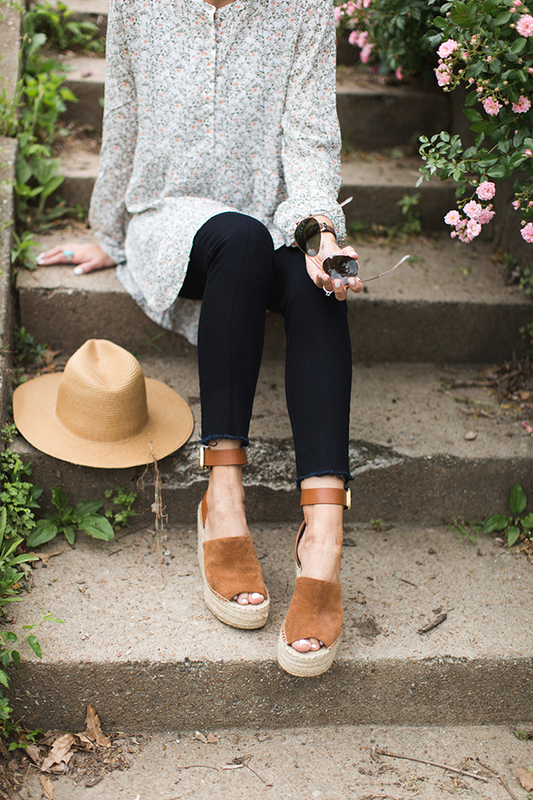 A tunic with some cropped denim and comfy espadrilles is the perfect everyday outfit—taken up a notch. This is something I would wear to a museum with the kids, a library trip, lunch out with a friend, or even the grocery store. 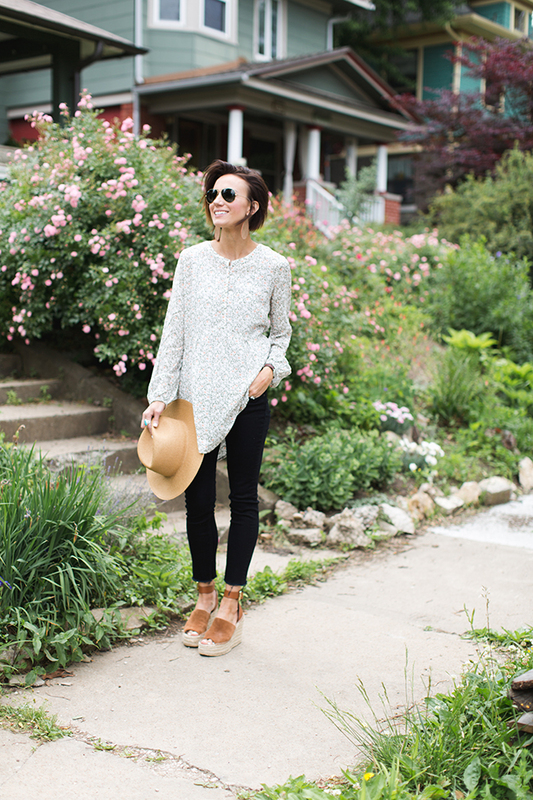 There are a lot of tunic options out there right now. 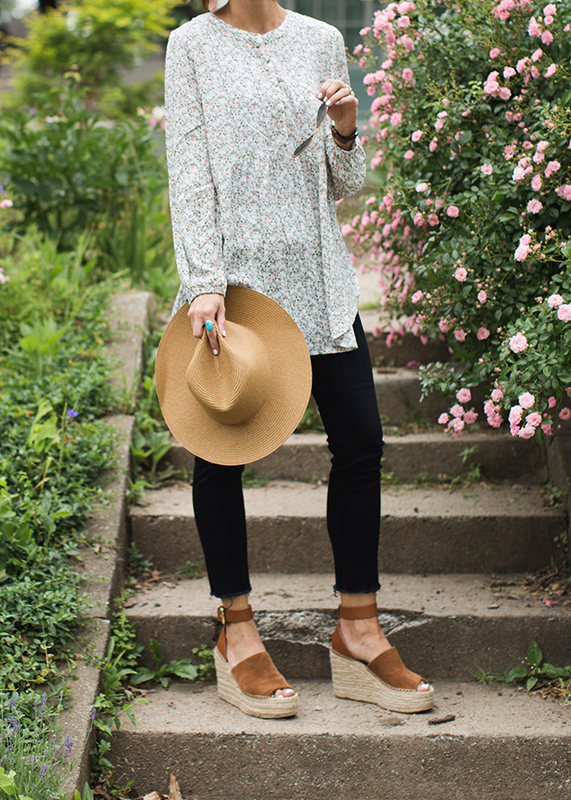 You could go with a solid color, something ruffled, or this gorgeous floral tunic I'm wearing in today's post. 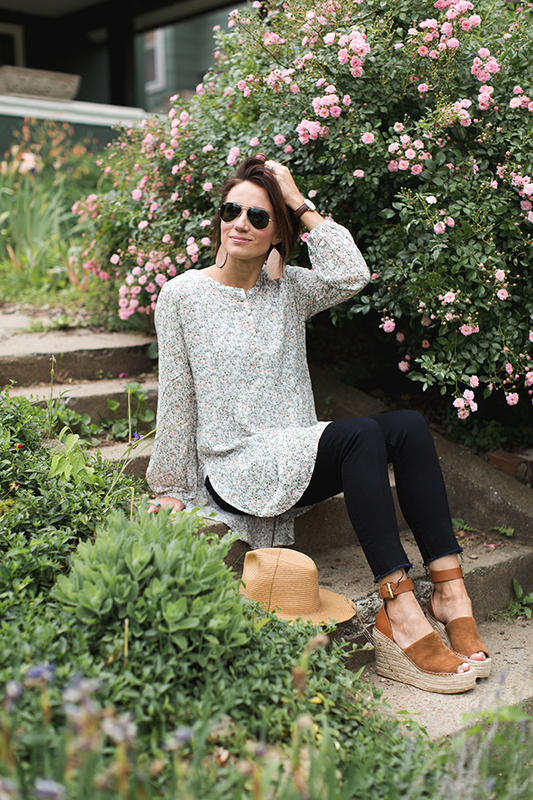 I don't usually wear floral prints, but I love the print on this floral tunic. Not only is it really subdued, but it makes it so the top isn't sheer. 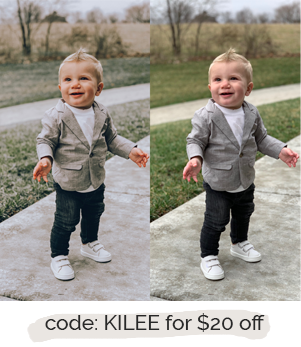 Yep, no undershirt required! It's hard to see the details online, but the top is cream with olive and a tiny peach/orange flower. It also comes in a solid ivory and a black print. 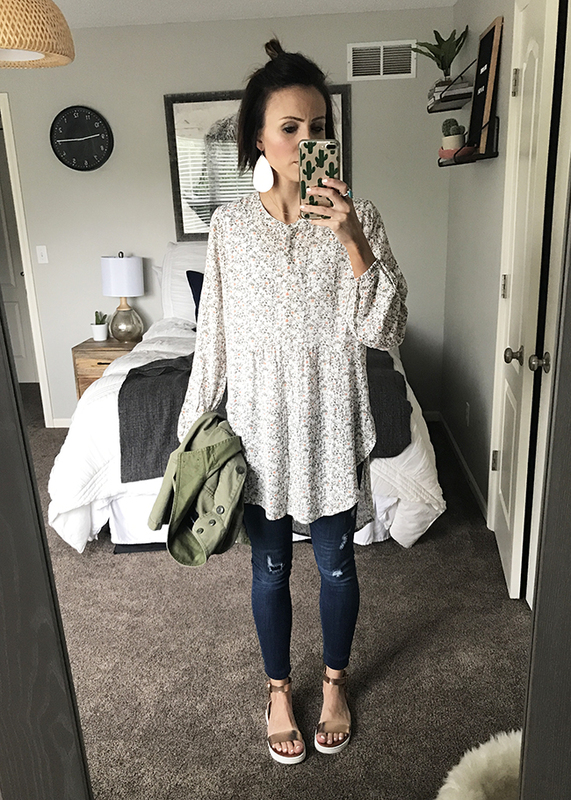 What I love about this tunic is that it's so lightweight! Even with the long sleeves, I don't see myself getting hot in this top—especially in the places that blast the AC! It fits TTS, and I'm wearing an XS. 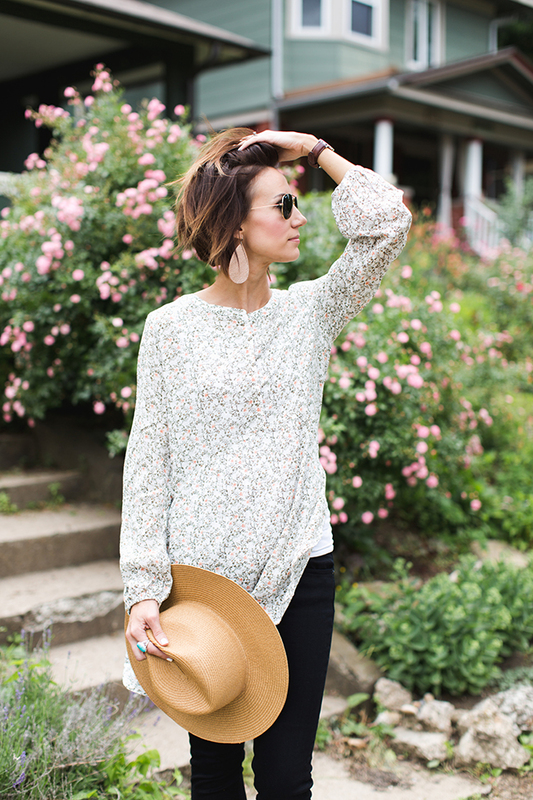 Over the last few weeks I've worn this top in several different ways to give you some more styling ideas. It's a statement top, but it's still pretty neutral, so I think there a lot of ways to wear it. 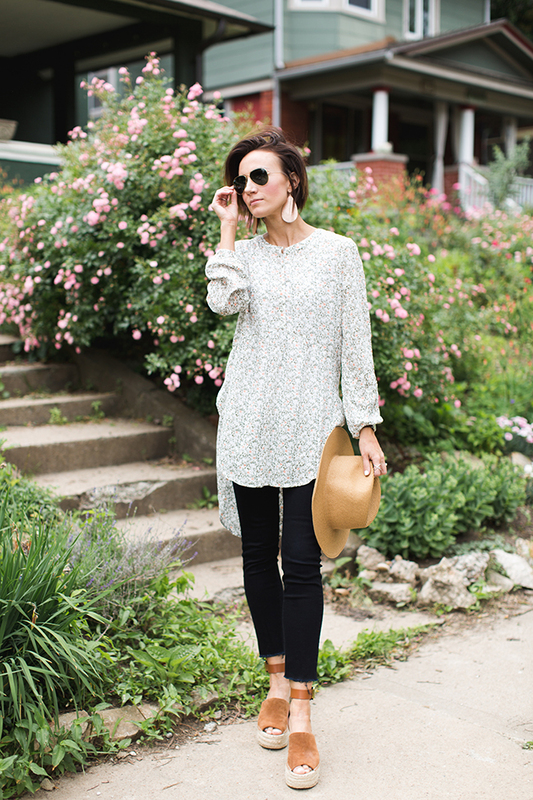 Despite the length on this tunic, you can still wear it with flats! Just make sure your jeans are skinny or you are wearing leggings. It also works great with a jacket or a cardigan layered over it for rainy days or cool evenings. 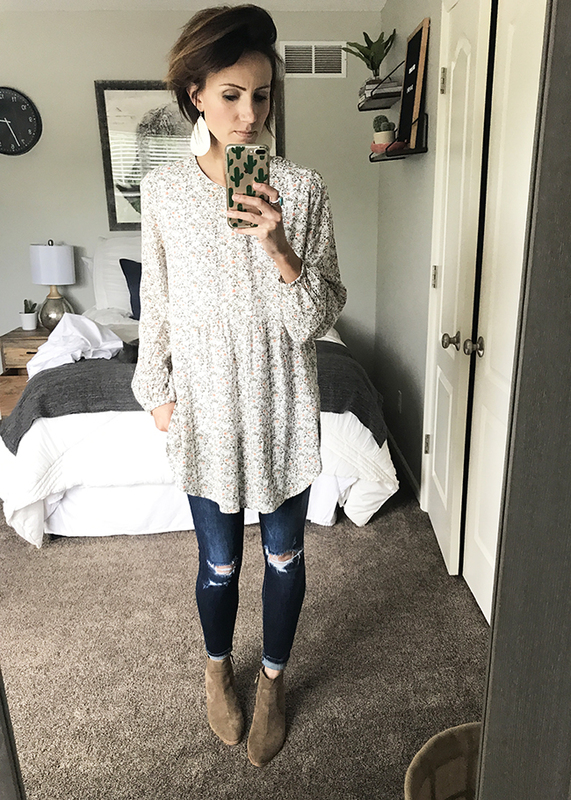 I also wanted to try this tunic with boots for styling it into fall. The great thing about tunics is that they are such versatile pieces, They can be styled year round by adding or taking away layers and changing the accessories. 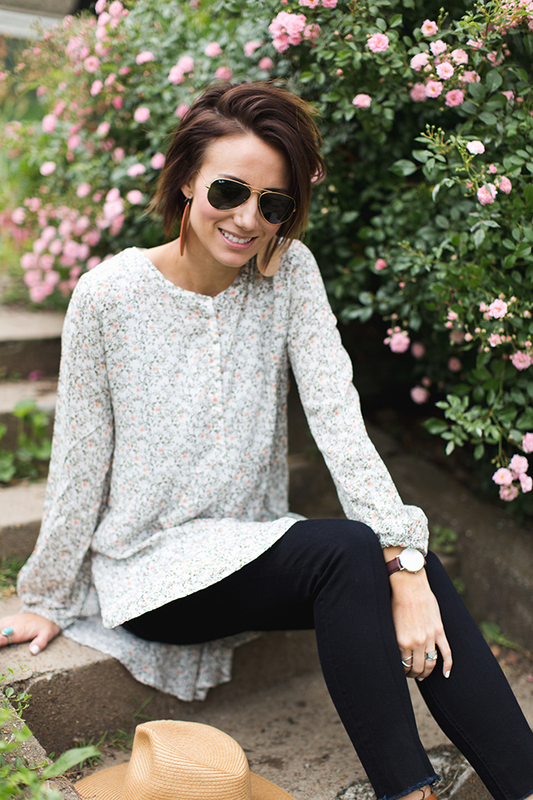 So if you find yourself looking to step up an outfit this week or this season, I'd recommend trying a lightweight tunic. 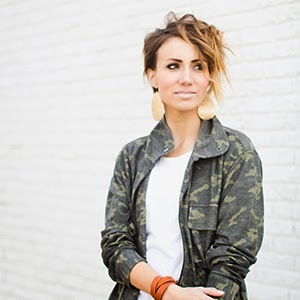 This specific top adds a feminine touch to an outfit that pairs well with edgy details like ripped jeans, a military jacket, or leggings too!